Most farms keep equipment around even when they are no longer needed as “backups,” sometimes there are even backups to the backups. The problem is that the longer equipment sits idle, the less likely it is to function properly when it is needed in an emergency. 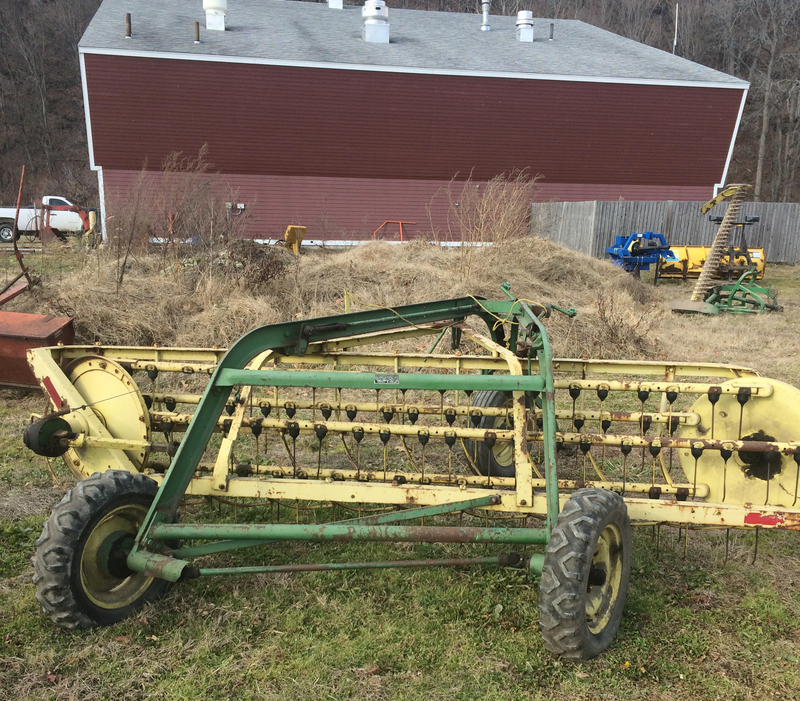 Knowing this, Skalbite began selling surplus farm equipment from the university farms through the municipal bid site, Municibid . 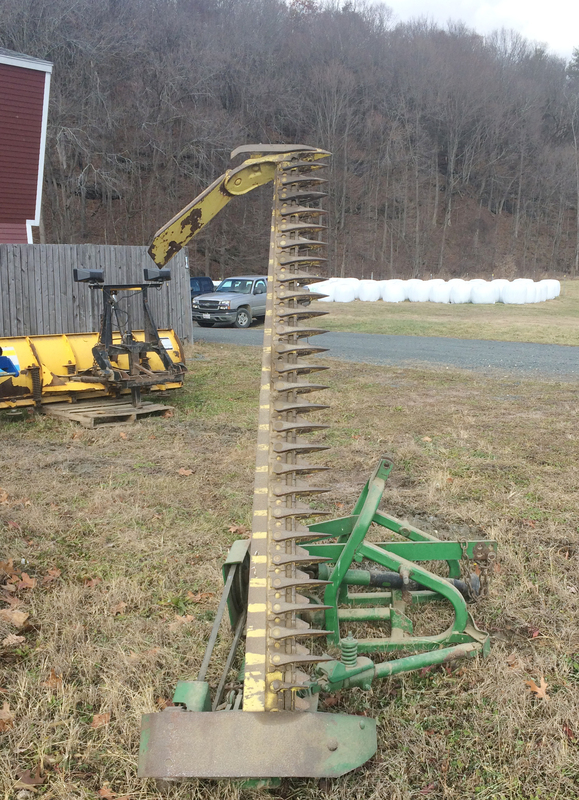 So far, he has sold items such as animal feeders, snow plows and hay rakes, with a lot more useful pieces of equipment to go. Buyers include homeowners, farmers and small business owners. This process has two major benefits: the public can bid on equipment that they need and can use right away, and the farms have a new revenue source for purchasing needed equipment themselves – a real win-win. In addition to revenue, selling surplus equipment also frees up storage space, which is often at a premium. Farm machines and tools need to be kept out of the weather and in good working order, so clearing out this unused equipment helps. It was five years since we used an old sidebar mower so using the funds for something we need right now improves overall farm management. With additional sites like Craigslist and Ebay, readily available and easy to use, the opportunity to clean up (both physically and financially) is easy. So far, Skalbite has added $6,000 to the farm coffers.